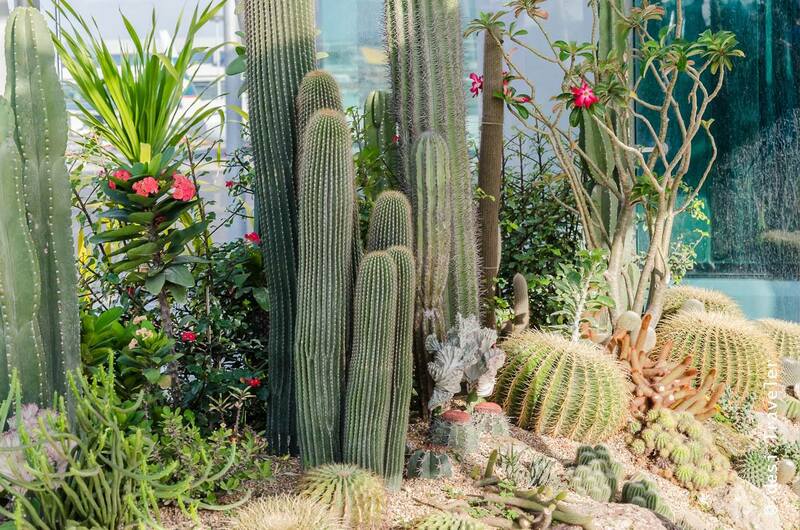 Where Is The Most Amazing Cactus Garden in Singapore ? just to name the few. Almost all cacti are natives of Americas, so they came to India only with the Portuguese and other Europeans, so could not be referenced in Vastu Principles which were penned earlier. Any cacti that you may find outside of Americas is a naturalized species brought there by either humans or birds. In my opinion, these sturdy plants are a symbol of the triumph of strong will over harsh elements and Cacti are plants that grow in some of the harshest terrains on this planet yet they have most beautiful blooms found in nature. 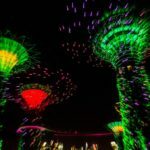 So leaving the discourse on principles of Vastu for the experts let us continue on our sojourn on the roof of terminal T1 of Changi Airport Singapore where hauntingly beautiful yet thorny plants wait for us to welcome with their spiny smiles. 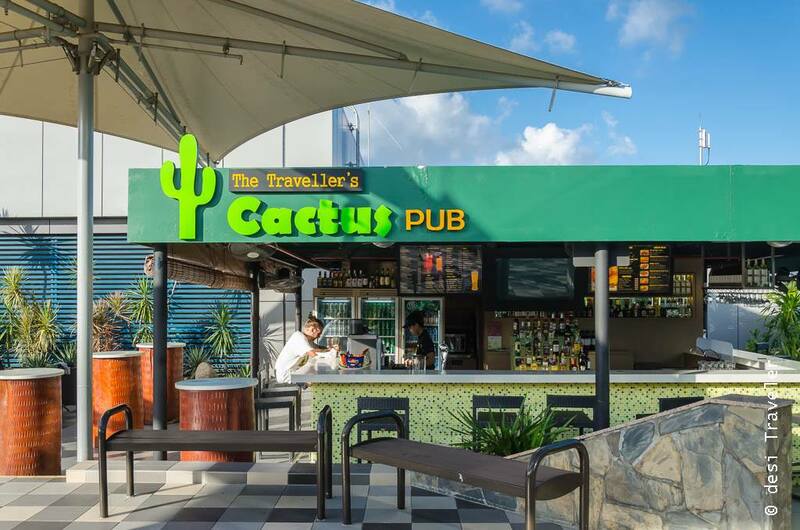 The first thing you notice as you enter the Cactus Garden is that besides Cactus and Succulent plants there is also a Cactus Pub at the Cactus Garden. What a fitting tribute to the ambassadors of dessert considering world’s favorite tipple Tequila is made from Agave Plants, that are abundantly found in Mexican desert. 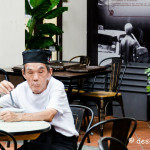 I found many a thirsty traveler sitting quietly and sipping their drinks in the open air pub in Cactus Garden at Changi. Now if you are wondering what is so special about a Cactus Garden then let me remind you that this Cactus Garden is at the roof top of one of the busiest airport in the world and most cacti and succulents are from desert areas so Singapore is not their natural habitat. 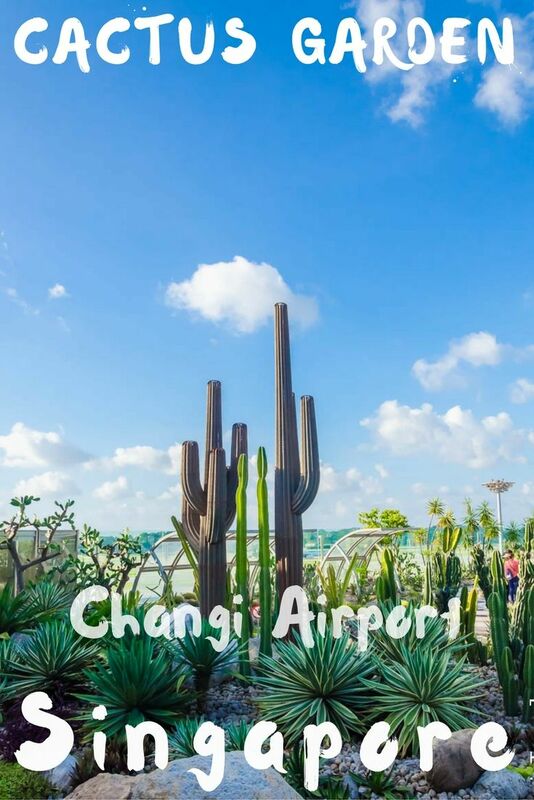 One must appreciate the gardening and landscape team of Changi Airport to do such a fabulous job of maintaining a near perfect succulent habitat that you are teleported to Wild Wild West, and that too without taking a flight. 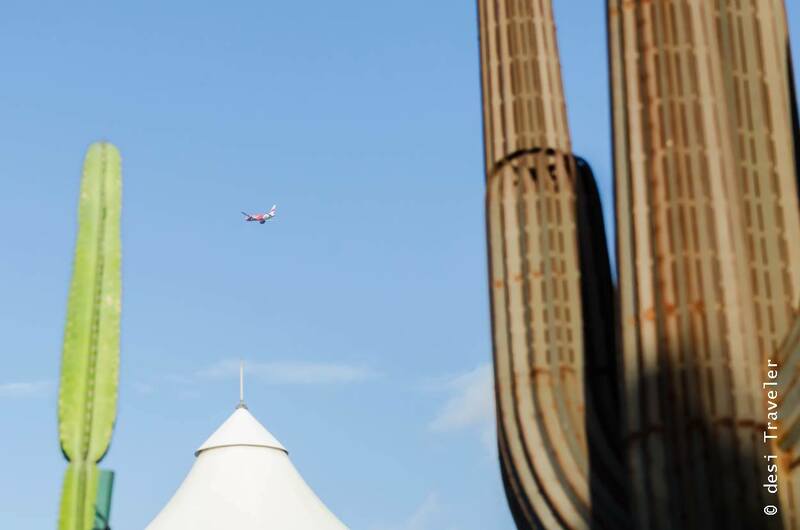 As I was clicking pictures of Cactus and other succulents on the rooftop garden I could see airliners flying away, landing, taxing and just waiting for people to arrive to take them to their destination. I could identify some of the cacti in the Changi Garden e.g this one lovingly known as “ Mother in-law’s Chair“, or Echinocactus grusonii. 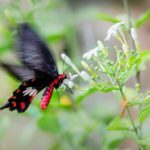 But by any account, I am no expert on Cactus as there are more than 2000 recognized species of Cacti and then there are countless species of Succulents that span across 100s of plant genus across the plant kingdom. 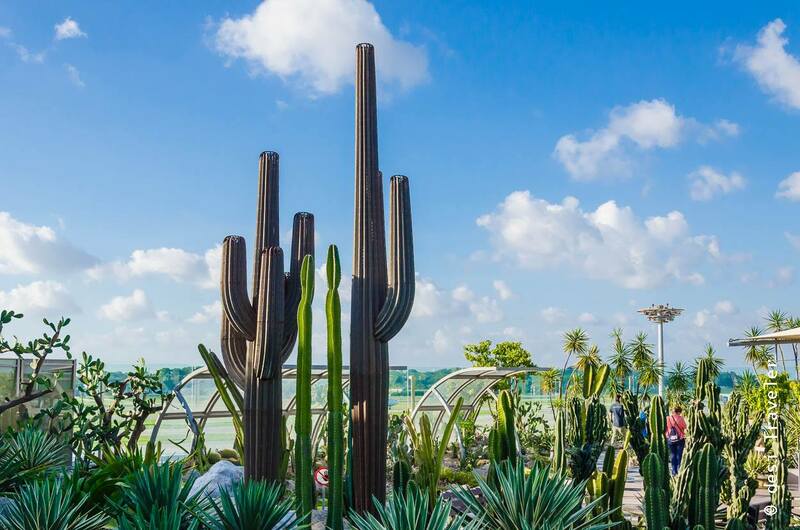 The Cactus Garden at Changi showcases more than 100 species of cacti and arid plants from the deserts of Asia, Africa, and Americas. 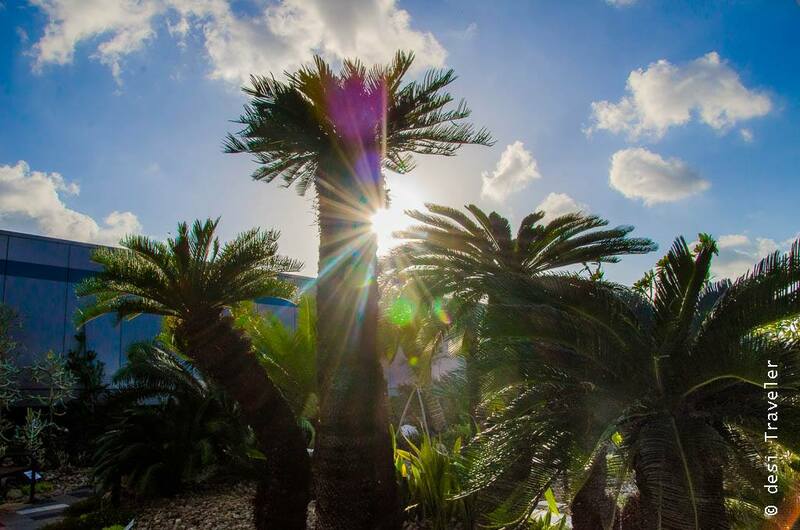 I liked the Cycad palms that are from the age of dinosaurs and are still unchanged from that era. 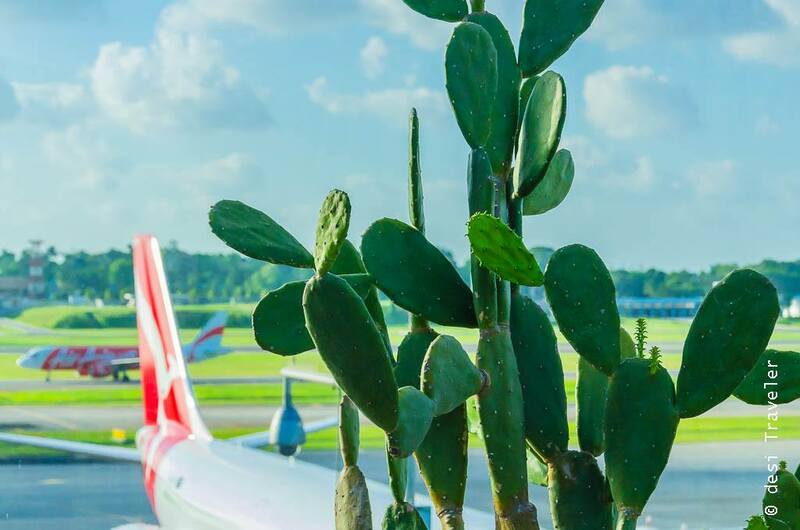 Some of the cacti that have edible fruits like the Opuntia species ( prickly pear) are also grown in the Cactus Garden Changi Airport. You will also find many Euphorbia that are often mistaken for cacti but are a very distinct genus that oozes a slightly poisonous milky white sap. So never eat or rub these succulent Euphorbia the wrong way. 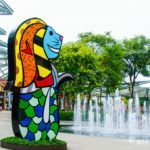 I would have loved to spend more time at the Cactus Garden at Changi but I had a flight to catch so I went back to my gate and waited for my flight to be announced, but with a firm determination to explore the cactus garden more next time I am at Changi Airport. 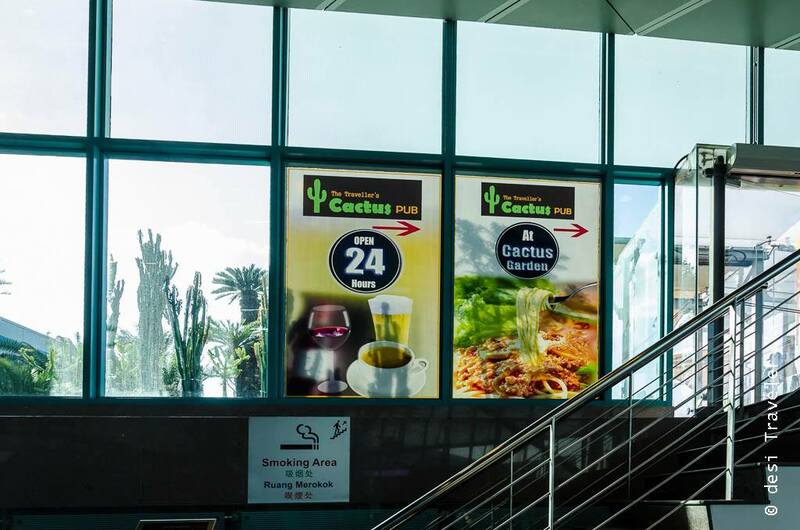 Location of Cactus Garden Changi Aiport: Departure Transit Lounge, Level 3, Transit Area. 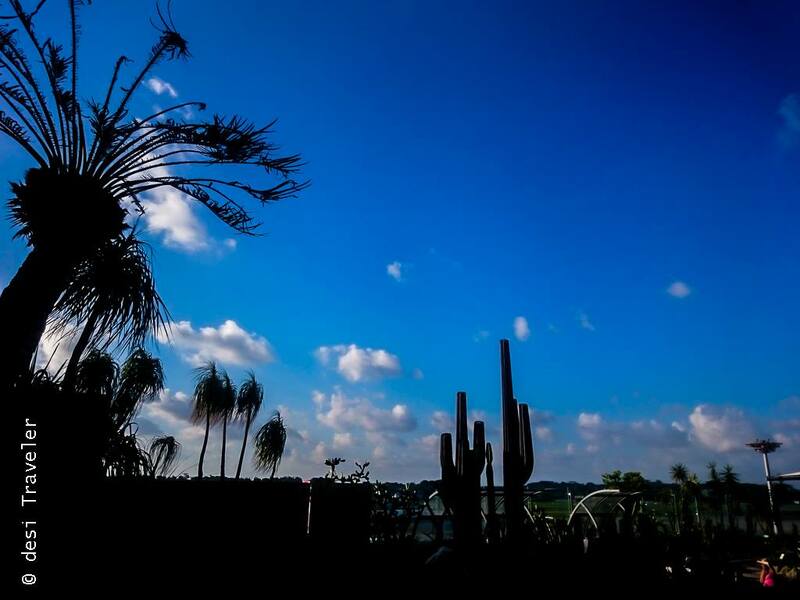 BTW for the smoker types, the Cactus Garden is one of the few areas in Changi Airport where you can smoke. 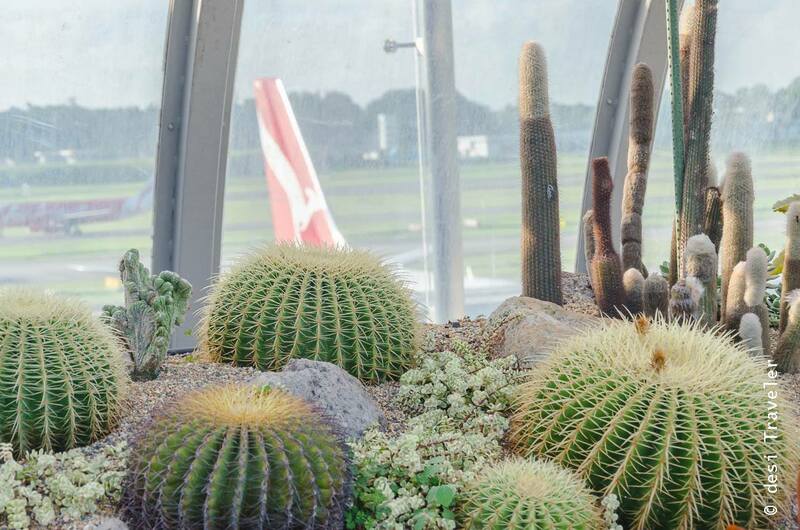 Changi has a cacti garden too? Gosh! they do have a whole lot of attractions in there, don’t they? Those roundish ones are are called Mother-in-law’s chair? haha!! I myslelf love growing Cacti and Succulents as they are the only one still blooming when I neglect them due to my travels…. 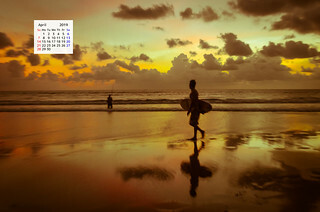 Awesome, man. 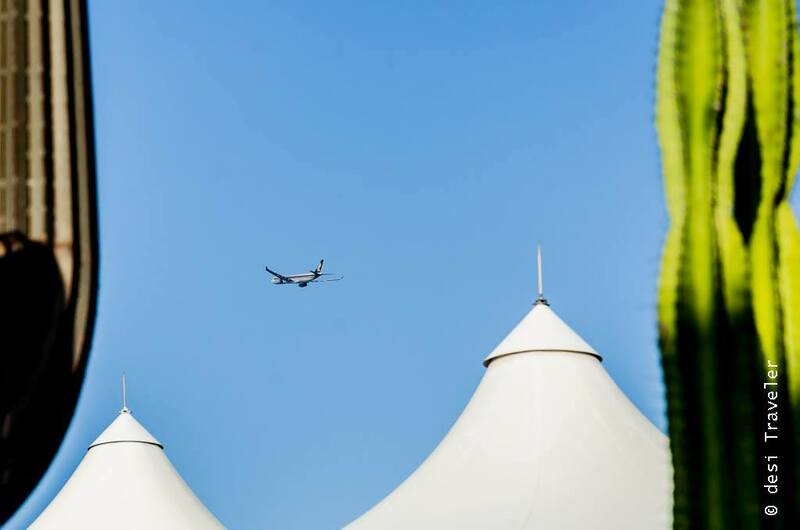 Never imagined an airport would have so much to see. You are lucky to have been there!